The project has been developed by the renowned Plaza Group and is touted to be among the best condominiums in the city after completion. The project is located in 5888 Yonge Street of Toronto and will have 29 floors. The ground floors is to have a number of retail outlets and the structure has a wonderful step design that is both contemporary and yet very pleasing to the eye. The main tower of the project will have 29 storey and is also touted to have a 5storey podium in front. There are a variety of floor plans to choose from and there are options ranging from one bedroom, one bedroom plus den, 2 bedroom, 2 bedroom plus den and 3 bedroom options. The prices of the units would be disclosed to the interested buyers in request. The project is being made in glass and steel and is one of the best in the region in terms of design. There are a number of amenities that can be enjoyed like the Infinity Edge Pool, outdoor games area and dining areas with BBQ facilities. There are also special yoga and pilates room and there is a separate party room with wet bar. One can simply relax at the pool deck with private cabanas is sure to find a lot of takers. There is a special weight training room with cardio center and that will a top draw for fitness enthusiasts. The bathroom and kitchens have the best ever fittings and appliances and makes the life of the residents comfortable. The project is located just a few minutes away from St. Lawrence Market and is just about 9 mins walk away from Finch Subway Station. The project is located among waterfront communities in the Toronto Island neighborhood. The project has a walking rating of 86/100. The entire neighborhood has a number of restaurants, shopping malls and high end boutique store for the quintessential shopper. Northtown Park, Silverview Park and Finch Parkette are located very close by and the public transport facilities in the region are the best in the city. The Plaza Group is one of the most renowned in the city and it has already gifted the city a number of premium projects. All their projects are characterized by stunning designs and state of the art facilities as they have always combined the best of technology with a great sense of aesthetics. The developers also try to keep their projects affordable for everyone to have a chance at a great lifestyle. They have also made a number of commercial and office spaces in the city and they have also been exceedingly successful. 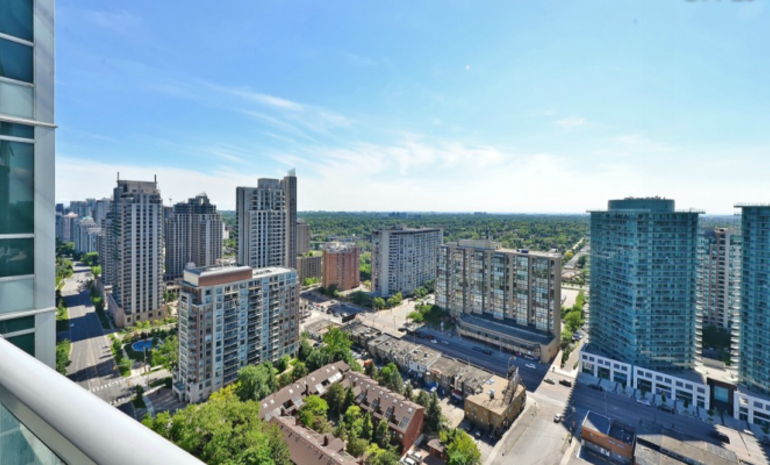 Major parks of the city like Northtown Park, Silverview Park and Finch Parkette are located close by.